The 8th annual San Diego contest is finally here! I'm stoked to see all the heads that make an appearance! 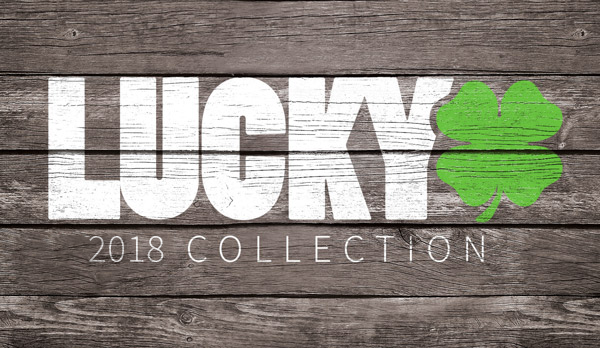 The vast majority of the Lucky team will be there and holding down the booth so anyone who wants to get themselves some stickers or meet some riders, get there! You can check out the 2014 product line as well, if you haven't seen any of the new product yet! I can't wait dudes! See you there!